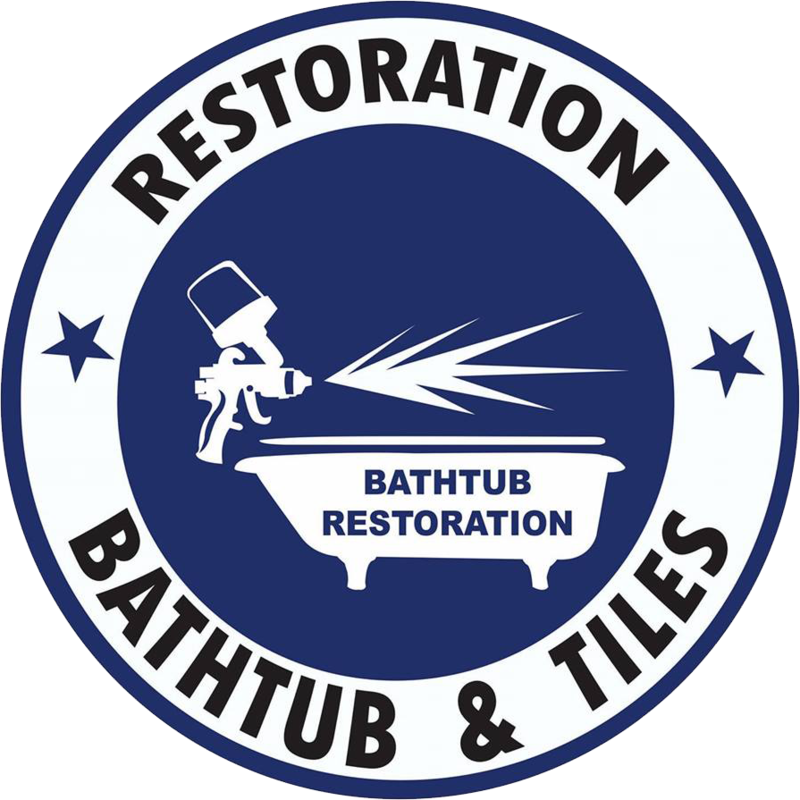 Tile Restoration Miami, Miami Dade , Broward | ESTEBAN ALFONSO REFINISHING CORP.
BATHTUB RESTORATION AND TILES is the expert in tile restoration in Miami. Call us! We can also handle your bathtubs restoration and refinish. 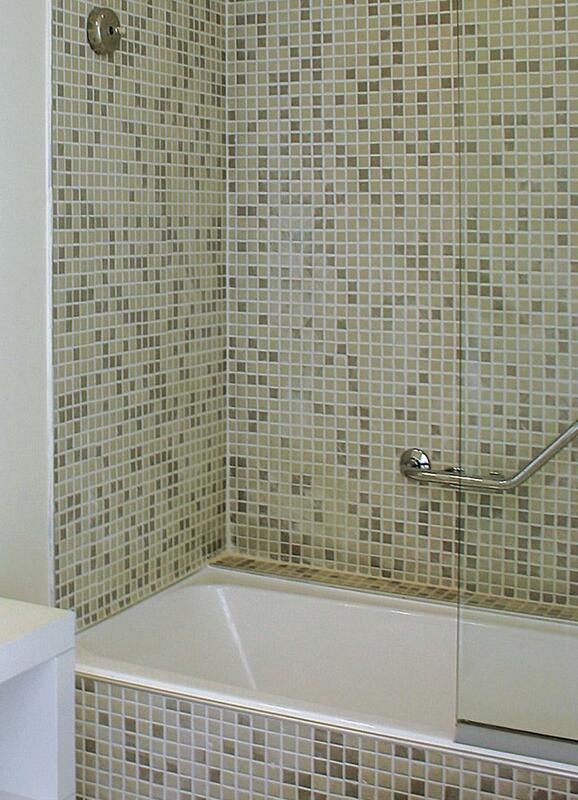 BATHTUB RESTORATION AND TILES can transform your tiles, giving them a cleaner and newer look. Our tile resurfacing solution is excellent if you want to save on your bathroom or kitchen renovation project. We advise homeowners to save on replacement and offer resurfacing to enhance the look of your bathtubs, countertops and tiles. Our resurfacing process can make any bathroom, vanity top, tub or tile look updated and brand new. Call for bathtub refinishing and tiles resurfacing at affordable prices! BATHTUB RESTORATION AND TILES is your answer for tile cleaning and restoration. Be it stained, dirty or damaged tiles, we ensure every issue is tackled within the set budget. We help you get rid of mold and mildew accumulated over the years on your tile floor. Our experts can restore the beauty of your tile through an easy cleaning and reglazing process. We offer a variety of unique services to give your tiles its natural beauty. Call us! Specialists in porcelain, fiberglass and acrylic.